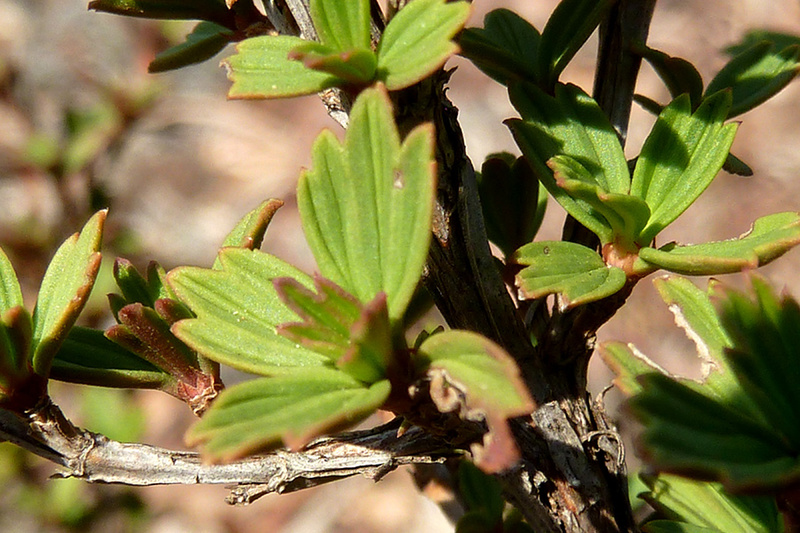 Myrothamnus flabellifolia is commonly known as the ’Resurrection Plant’. Most plants die if they lose 20 – 30% of their water but a small group of plants are able to completely air dry and then flourish when water is available. The chemical toolkit that these plants use to endure desiccation is interesting for human health and wellbeing. 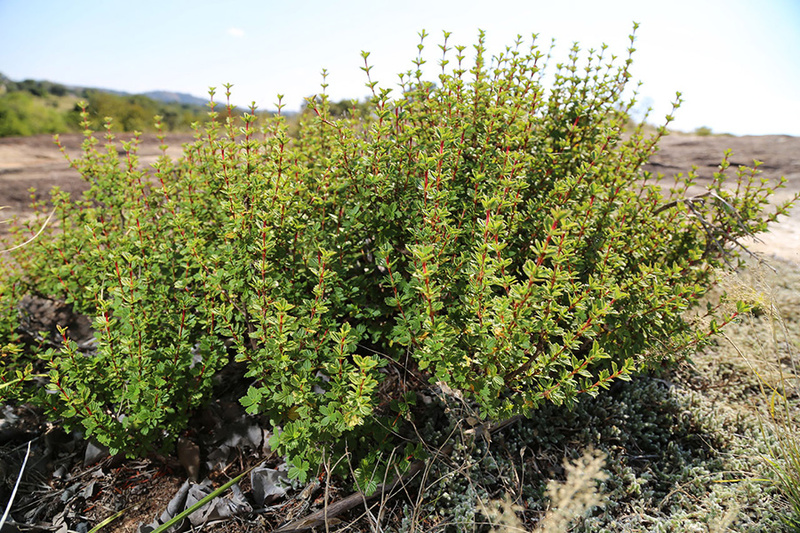 Intiki has engaged in a joint venture with the Kunene Conservancies Indigenous Natural Products Trust to develop an ingredient that can be used in cosmetic formulations. This ABS-compliant agreement mandates profit sharing and has the advantage that the indigenous knowledge holders are the harvesters, simplifying ABS compliance. An extensive study has been conducted to determine the sustainability of wild-harvesting. 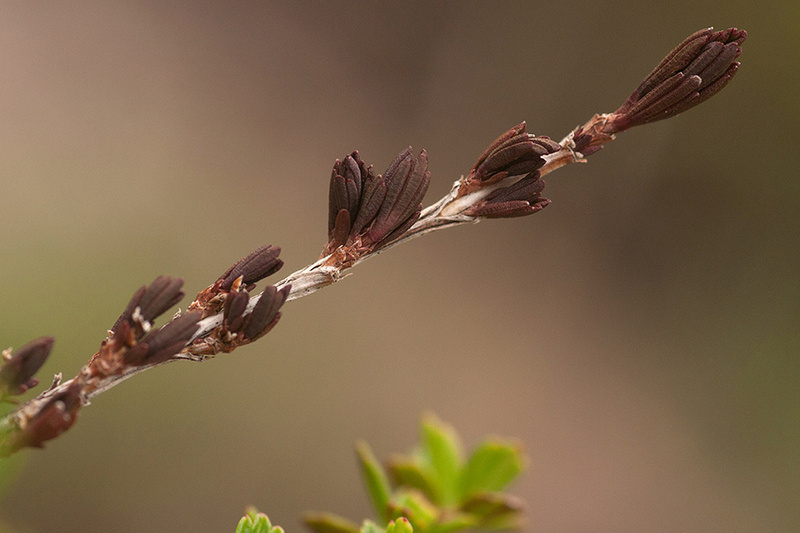 Resurrection Plants in the Kunene region of Namibia. The annual sustainable harvest is very large and is unlikely to be a limiting factor. An extract (Myro PE) has been developed which has been shown to increase skin hydration and help calm irritated skin. For prices, quantities, shipping and other details please contact us.